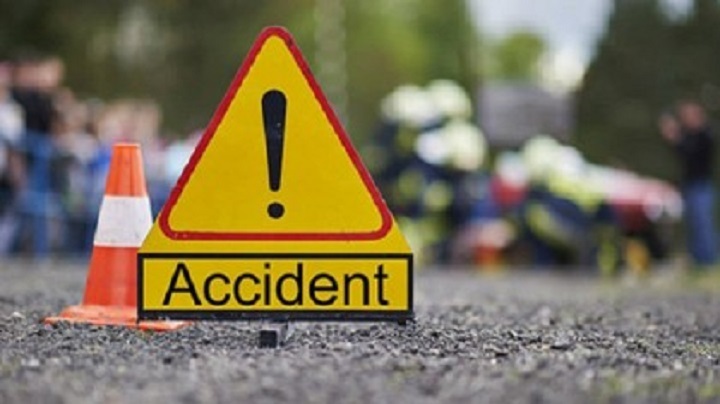 At least two Bangladeshi expatriates working in Saudi Arabia were killed while another was injured in a road accident on the Riyadh-Dammam Highway on Tuesday, reports UNB. The deceased were identified as Md Shaheen of Bagerhat district and Md Saiful Islam of Feni sadar and the injured is Md Tapon of Feni. It is to be mentioned that Shaheen was an investor in KSA and was awarded Commercially Important Person (CIP) by the Government of Bangladesh in 2008.